With all the hunting and fishing opportunities in the Lemmon area this home would make a perfect home base for all your recreational fun. Enjoy the Shadehill Reservoir (5,000 surface acres) and the Grand River National Grasslands, Grand River Museum or even, Standing Rock Reservation. 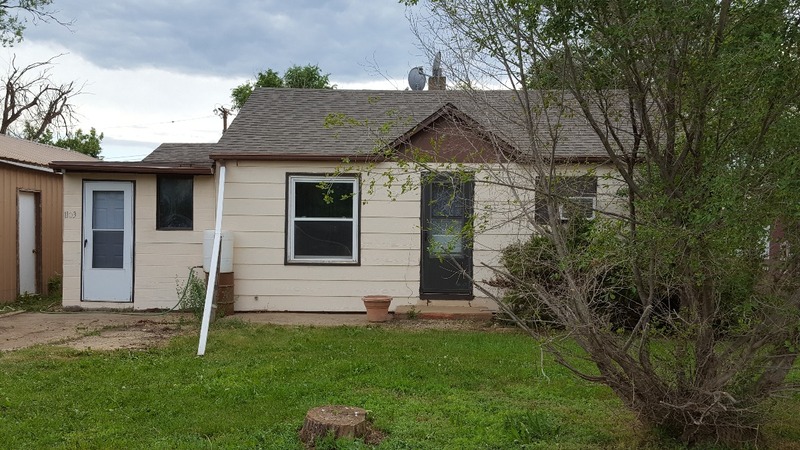 With an investment for less than a RV or camper, you could own real estate with the possibility of coming ahead on this property venture, not to mention the years of enjoyment of having a hunting/fishing residence for storage and place to stay. The residence has a garage but with two lots a new owner could build a large garage to house a boat, decoys and everything you need to enjoy the outdoors. Inside the home has had extensive cosmetic remodeling and is ready for someone to move in. This estate is also well suited as a rental investment in a city that has strong rental activity. Looking for a starter home and tired of paying rent? At the listed price, this home would be a great way to build equity for a first time home buyer. Call Shane Penfield at 605-920-3003 for a showing today! Priced at $40,000.